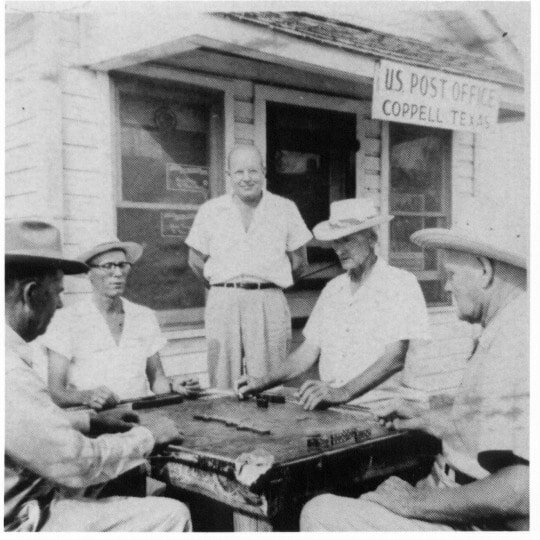 The dynamic community of Coppell has been associated with many names over the past 150 years - Grapevine Prairie, Bethel, and Gibbs - but it became know as Coppell in 1890, was officially designated as Coppell in 1892, and was incorporated as a city in 1955. Girls in front yard of the original Kirkland House site. Domino game outside post office & general store. ​Kirkland House and the Minyard Store at Coppell Heritage Park are open to the public on the 2nd Saturday of most months from 10 am to Noon. 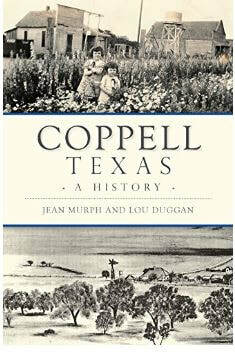 ​The Coppell Historical Society meets at Infeldt House on the second Saturday of the month from 1 pm to 3 pm. 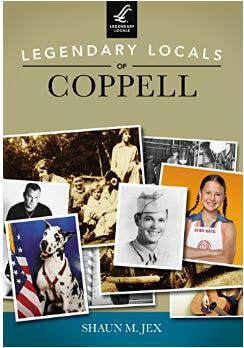 A short program concerning some aspect of Coppell history is given prior to the business meeting. Visitors are welcome.